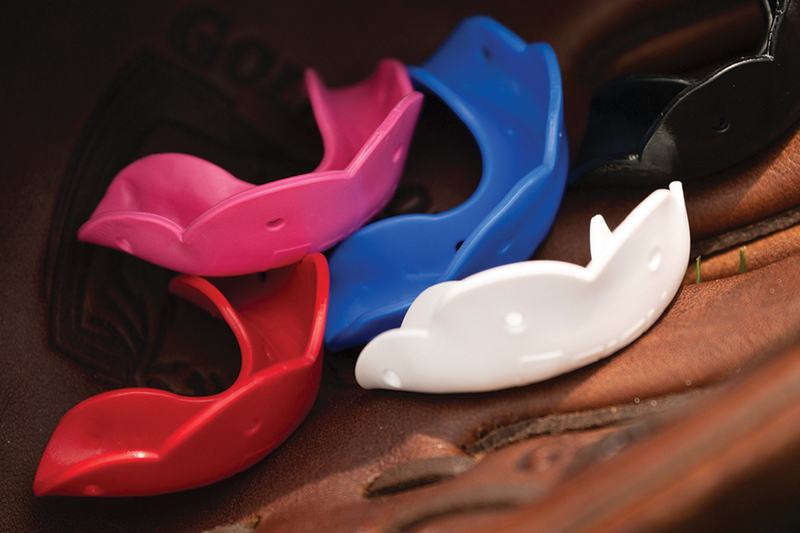 Four Reasons Selling Mouthguards Makes Sense for Retailers. Now undefinedequal parts protective equipment and fashion statement, mouthguards are a staple of team sports ranging from football, wrestling and hockey – where they are mandatory in most competitions – to soccer and basketball, where both the performance and safety aspects are catching on. 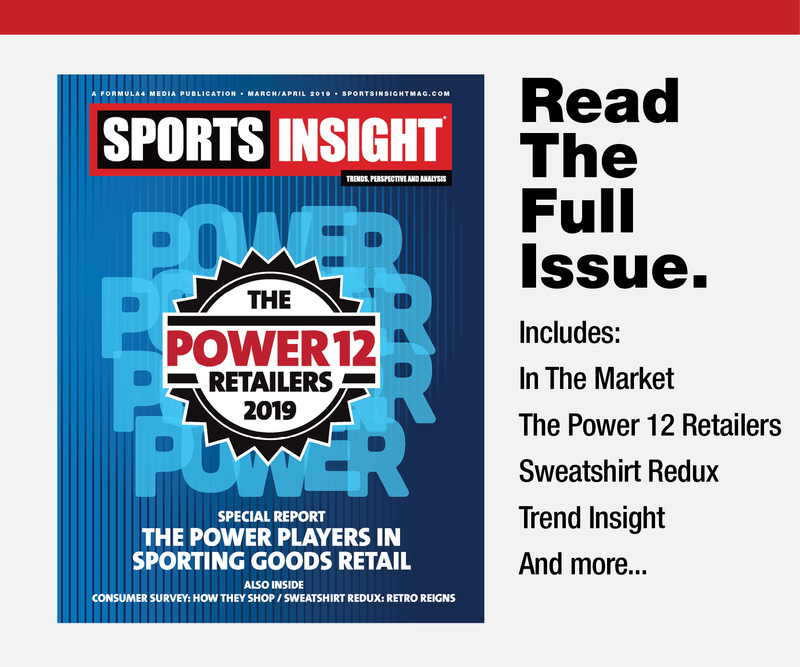 Retailers are noticing the trend and are devoting more and more shelf space to the increasingly diverse and targeted selection from a host of major manufacturers. 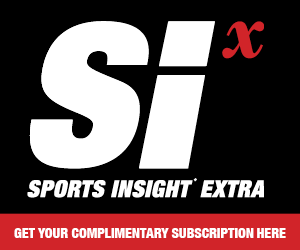 There are, essentially, four reasons why this commitment to what is essentially a piece of protective equipment makes sense for sporting goods stores. Mouthguards are, first and foremost, a safety item — and that should make them an easy sell. 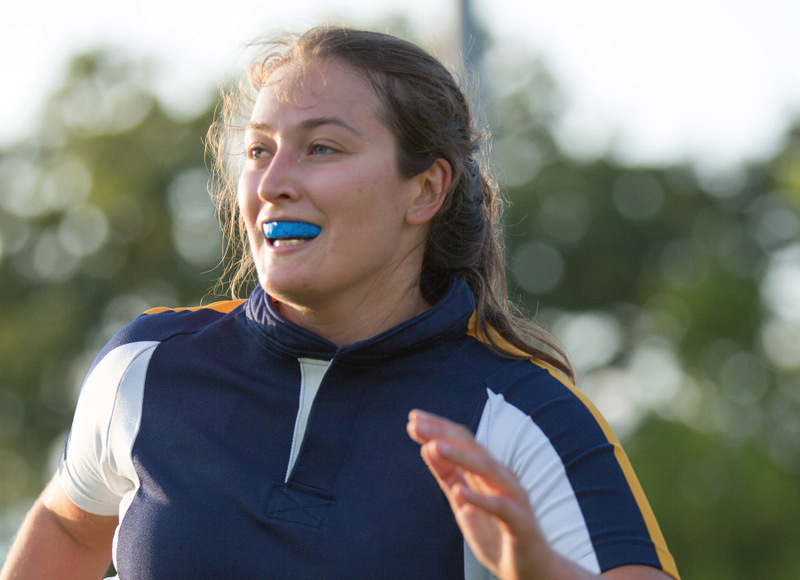 Mouthguards are, in many cases, part of the required equipment. If retailers sell any protective equipment, they should also sell mouthguards. 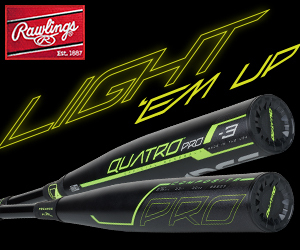 “The reasons are reflected in safety and necessity, but also on the premise that providing better products that allow a player to speak and breathe easily and play with confidence, can be profitable,” explains Jay Turkbas. SVP-product development for United Sports Brands/Shock Doctor. “It can’t be stressed enough the pain, not to mention the cost involved, in fixing a broken tooth,” says Akervall. 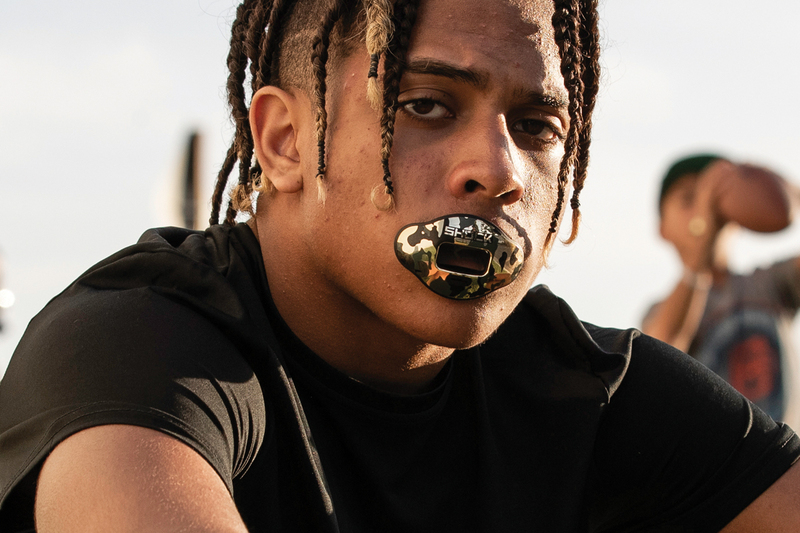 “Focusing on the rising trend of athlete individualization, dealers can bring in lip guards and mouthguards that not only protect, but have graphics and colors that allow athletes to represent their style and make a statement,” he adds. Mouthguards have long been mandatory for play in contact sports such as football, hockey, lacrosse and wrestling, but the great opportunity now lies in basketball and soccer — and to a lesser extent baseball and softball. There is absolutely no research that shows that mouthguards, while certainly providing tooth, lip and jaw protection, help to prevent concussions. As one industry executive says, it’s like putting on shinguards and hoping you won’t break an arm. Never, ever, at any time, use the “C” word when selling mouthguards. 1. Graphics and lip guards for football are prominent. 2. For on-the-run sports such as lacrosse or ice hockey, lower-profile mouthguards with minimal exposure and tight fit that allow for easier speaking and breathing are the most important. 3. There is a trend towards multiple purchases — for practice and game-days, in particular. 4. Wearable technology, in the form of sensors, is making a move in mouthguards. Companies are adding sensor technology with a microchip embedded in a mouthguard to helps understand how many hits an athlete endures.